Looking for Hearing Aids or Ear Wax Removal in Auchterarder? 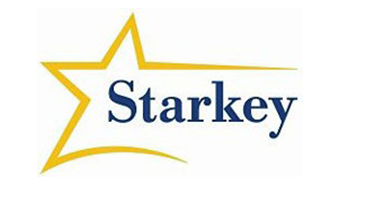 The very best hearing aids from the world's leading manufacturers combined with outstanding care. Martin has worked in the hearing aid industry for over 30 years. Working for an American Hearing Aid Manufacturer and a Swiss Hearing company working within departments such as production, design and Research and Development so he knows hearing aids literally inside and out. He has always been fascinated by the technology involved and the beneficial impact that it has on the lives of people with hearing loss. He’s a keen cyclist and has played golf off single figures for nearly 40 years and is still waiting for his first hole-in-one. Katie qualified as an audiologist over 10 years ago. She has worked in the NHS and for one of the leading hearing aid manufacturers in the world. Katie was responsible for the roll out of Lyric in the UK, the world’s first extended wear hearing aid and worked closely with the research and development team in Switzerland. Katie trained all of the current Lyric providers in the UK and Ireland and has fitted more lyric devices than anyone else in the UK. We have opened a purpose-built hearing aid centre in Auchterarder which we hope will allow us to better serve our new and existing customers in Perth and Kinross. Opening this, our third centre is an exciting if daunting experience as was opening our centre in Gullane. However, we felt it was the right thing to do for our customers. We have many customers in the Perth and Kinross area and the new centre reduces their travel time and delivers a better service. We have ensured that the centre was as well designed, well equipped and as comfortable as both our first hearing aid centre in Edinburgh and our hearing aid centre in Gullane. So that our customers would immediately feel right at home. 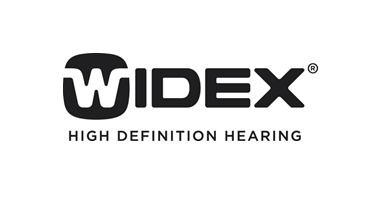 As an Independent hearing healthcare business, we offer the very latest hearing aids from the world's best hearing device manufacturers. 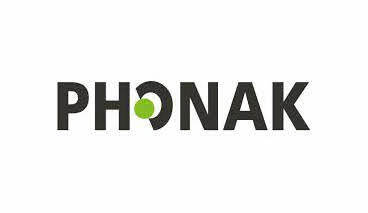 We also provide the Phonak Lyric invisible hearing aid. The only long wear invisible hearing aid available. We believe that the key to success with any hearing aid is based on several factors including the hearing loss and the lifestyle needs of the wearer. 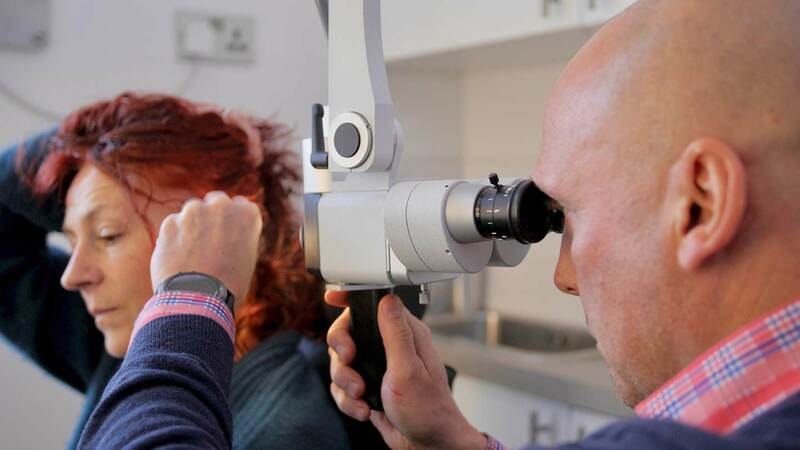 As part of the process, we ensure that we understand your hearing loss and lifestyle needs clearly so that we can both recommend and provide the very best solution for your needs. 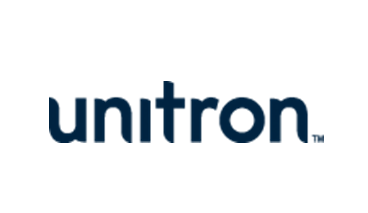 Our understanding of your needs and access to all of the latest hearing device technology allows us to be confident that the solution we provide will allow you to enjoy better hearing in the situations you need to. 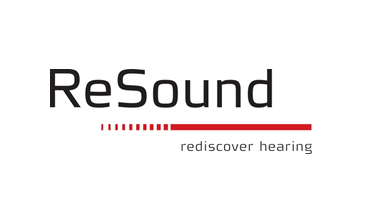 We also have a hearing aid repair service, many hearing aid repairs can be undertaken in our centres. 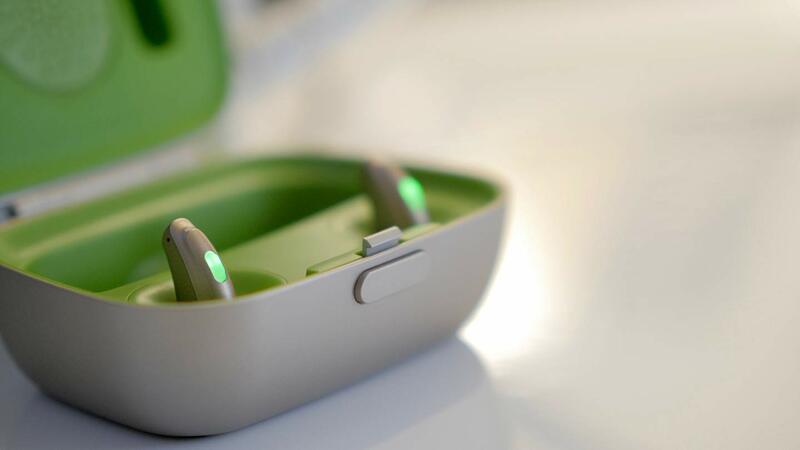 However, if there is a problem we cannot fix, we will send the devices away to the hearing aid manufacturer involved to have your device repaired. If your device is under warranty we will ensure that it is honoured, if not, we will allow you to know the cost, before any work is undertaken. Unlimited appointments – if you have any queries about your hearing aid you are safe in the knowledge that we will always be there for you. 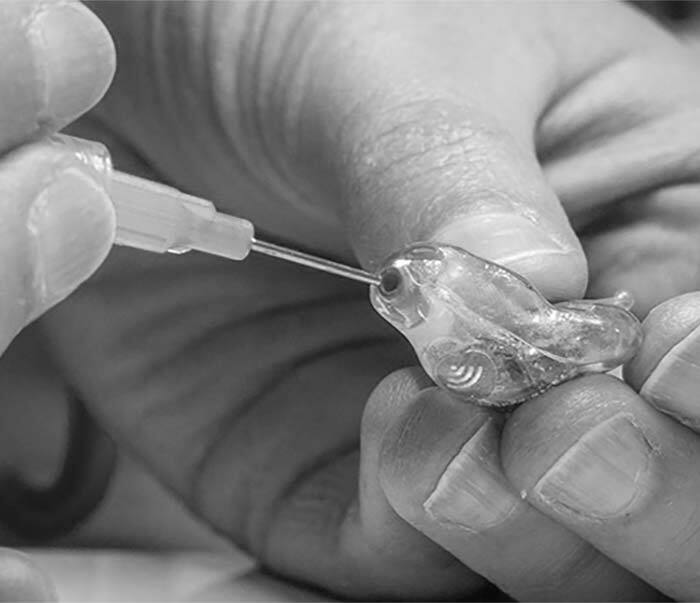 We offer a range of ear cleaning methods at our hearing aid centres. We are fully trained in different wax management techniques, including ear wax removal by irrigation and microsuction earwax removal. Microsuction ear wax removal is a safe, quick and comfortable procedure, during which wax is gently removed using a special medical suction device. Your hearing is precious, however, often we are slow to really understand that until it is gone. An irreversible hearing loss is caused by exposure to high noise levels either during work or play. The sad part is that this type of hearing loss is completely preventable. 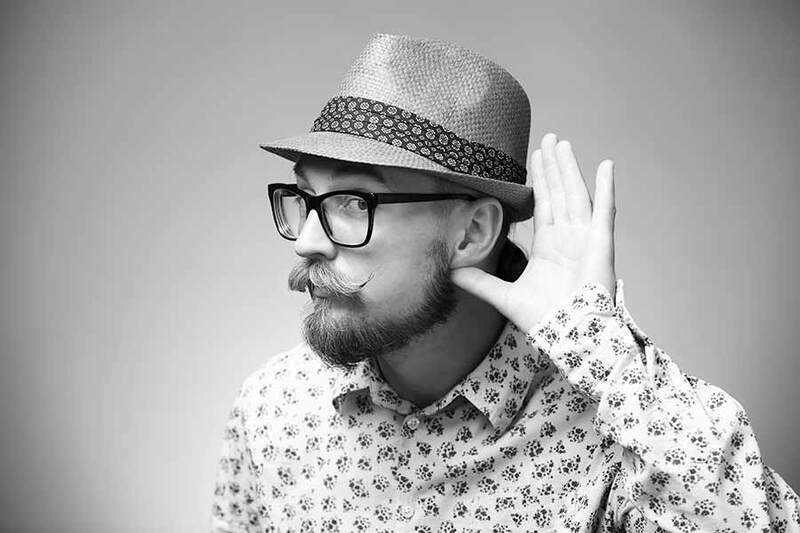 We have hearing protection solutions that suit all ears and needs. Tinnitus cannot be cured, but it can be treated, help is at hand for people who suffer from tinnitus. We offer tinnitus therapy that begins with a detailed Tinnitus Assessment appointment. This appointment forms the basis of our recommended treatment options. 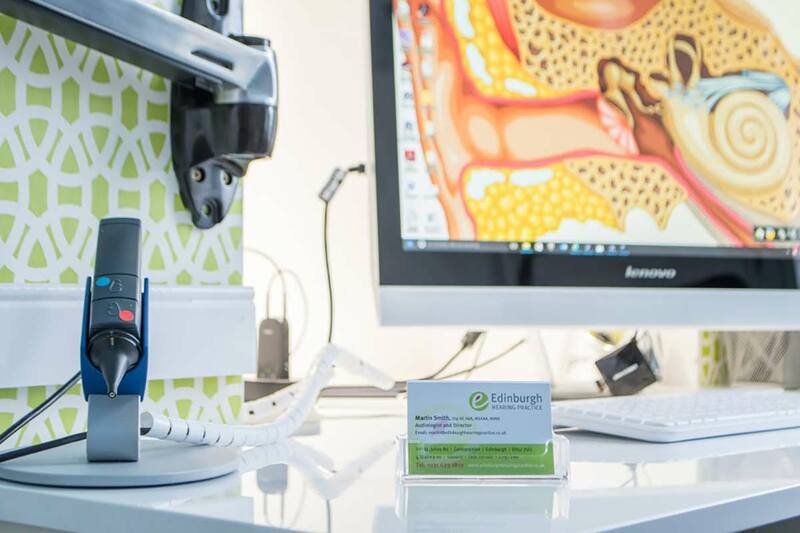 Looking For A Complimentary Hearing Test In Edinburgh Auchterarder or Gullane?